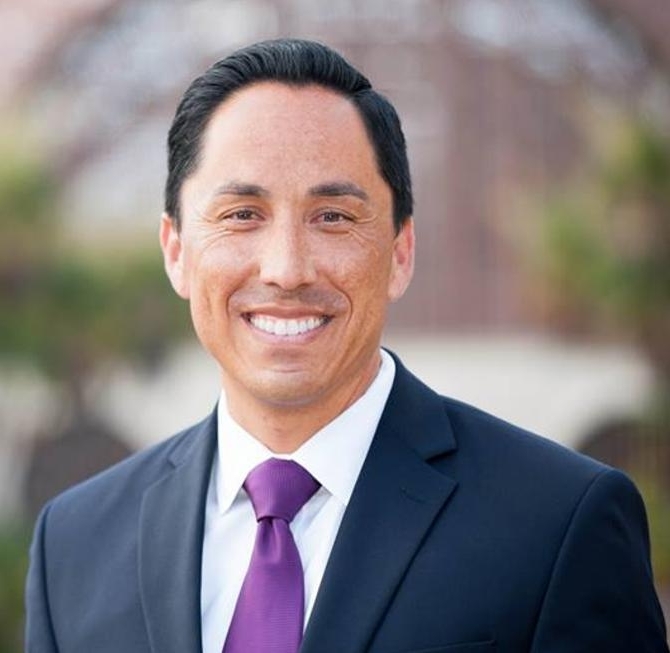 State Assemblymember Todd Gloria and San Diego City Attorney Mara Elliott enthusiastically invite you to a fundraiser on Tuesday, December 19 from 6-8 p.m. to support Encinitas Councilmember Tasha Boerner Horvath, in her run for California State Assembly District 76. Listen first hand about how Tasha will get good things done for North County and ask lots of questions! This is a key race! Please help support the best candidate early, when it makes a big difference. There’s no minimum, but if each guest contributes at least $100, we should be able to reach our goal. These funds will help Tasha register voters, go door to door, and help fuel our campaign with resources to get our message out in the community – all things critical to victory. San Diego Address will be provided upon RSVP below. Thank you for signing up for our fundraiser!! You will receive an email shortly with the Scripps Ranch address of the event. We look forward to seeing you on December 19 from 6-8 pm. If you have any questions in the meantime, feel free to contact Britt Corrales at britt@tasha4assembly.com.